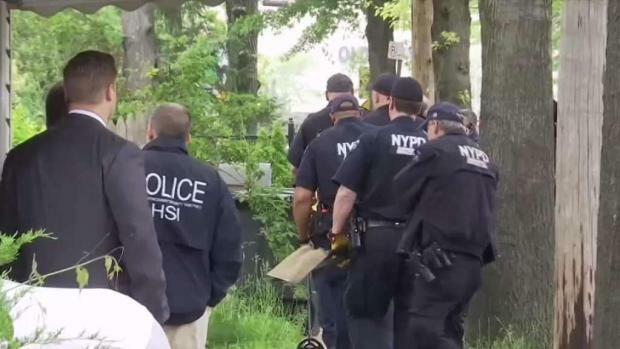 The three suspects arrested in New Jersey were extradited to New York City. Brian Thompson reports. Probe into possible money laundering led to arrests and the dismantling of a dark web ring that supplied counterfeit drugs, source says. 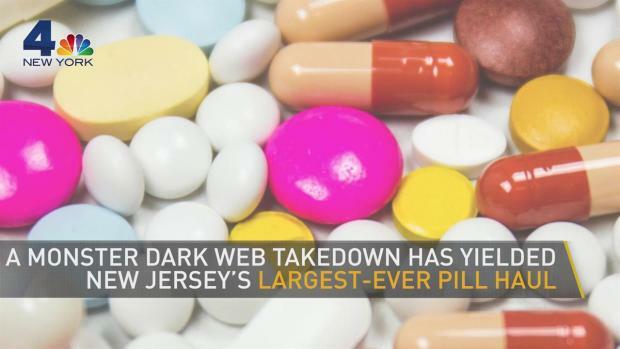 Investigators also recovered four pill presses and two industrial mixers, among other drug manufacturing items, and thousands of dollars’ worth of cryptocurrency, prosecutors say. The probe lasted at least 16 months, according to the source. 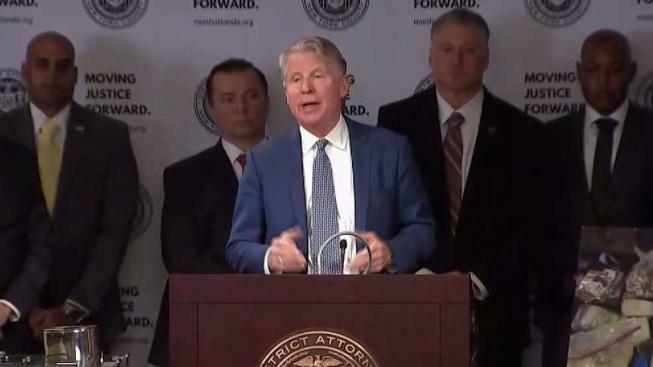 The three suspects were arrested April 3 in various New Jersey locations with more than 100 officers descending on South Brunswick, Jamesburg and Vineland, among other locations, to make the arrests and confiscate the drugs, a law enforcement source told NBC 4 New York. 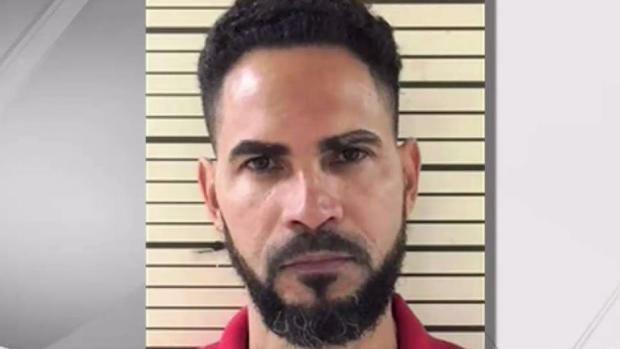 A Dominican man who lives in the Bronx has been accused of selling more than a million counterfeit oxycodone pills, other prescriptions and heroin online after authorities said that a pharmaceutical company tipped authorities off to the alleged narcotics pipeline. The investigation was a joint effort by the district attorney's office, the U.S. Secret Service, the U.S. Postal Inspection Service, and Homeland Security Investigators. The owner of a retail store in Asbury Park was among the three arrested, according to the source. The store was allegedly the original money laundering location. The alleged ringleader was arrested in a South Brunswick home that had a heavy presence of surveillance cameras, the source says. Authorities allegedly found 170,000 Xanax pills at the location of the arrest. The third arrest took place in Jamesburg, the source says. The investigation also lead authorities to allegedly find duffle bags with testosterone and Xanax inside in an Old Bridge location. The three suspects were extradited to New York City.